A professional look designed and developed for Penn Faraday Solicitors. With an extensive back-end administration panel allowing user to update website. 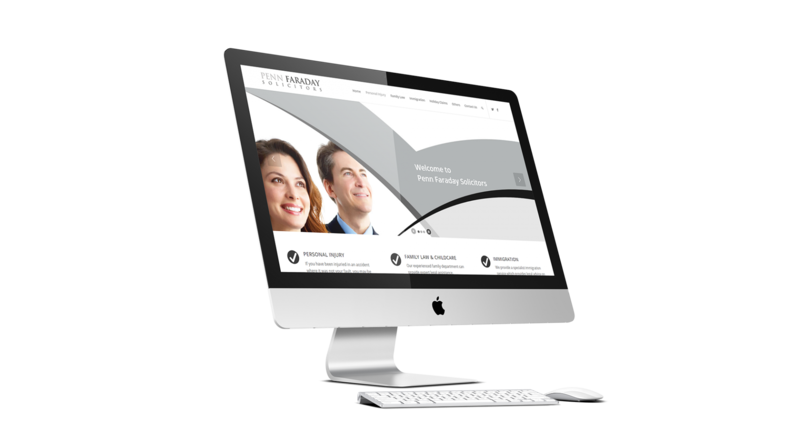 A responsive website design for these solicitors.